We provide 24 hour emergency tree removal service for St. Augustine and Jacksonville, FL. We understand that fallen and damaged trees can threaten your home and your family so prompt service is essential. At times like these, you need emergency tree removal, and you need it quickly. 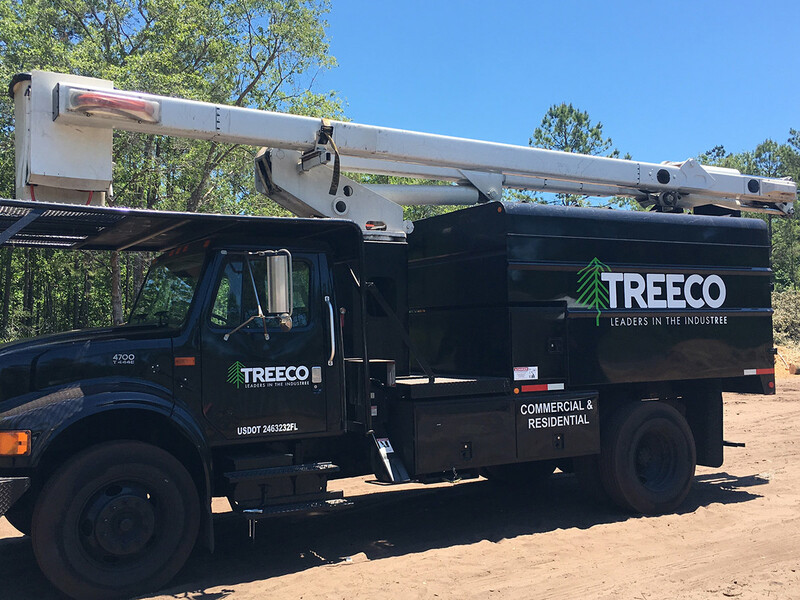 At TREECO we are here to answer your calls, day or night, and arrive to take care of your tree removal needs in the shortest time possible. No matter what type of tree removal service you need for your property, we are ready, willing and well-prepared to help.